The custom 43” auto black umbrellas are promotional umbrellas that meets every business needs. The can be customized with creative and innovative ideas to attract your prospective customers. The promotional 43” auto black umbrellas can make your marketing campaign easier and simpler. It gives a wide exposure for the brand name. 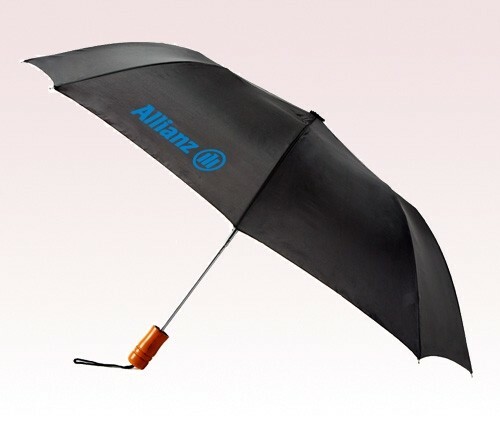 The personalized 43” auto black umbrellas can be used as a trade show gift or a brand promotional give away. Get your brand name imprinted on these umbrellas to highlight your brand identity in the market.